There are only a few weeks left for ordering and delivering the 2017-2018 yearbook! Order online at: https://twinbrookpta.org/buy-the-2017-2018-twinbrook-es-yearbook/. Don’t forget to email membership@twinbrookpta.org with your child’s name and teacher so we can be sure they receive it. 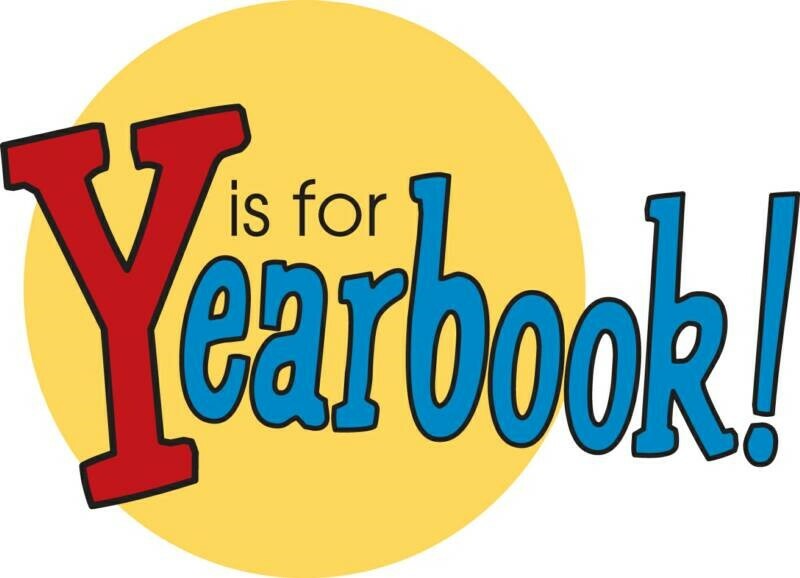 Yearbooks will be distributed in June. Mrs. Johnson is retiring at the end of this school year. 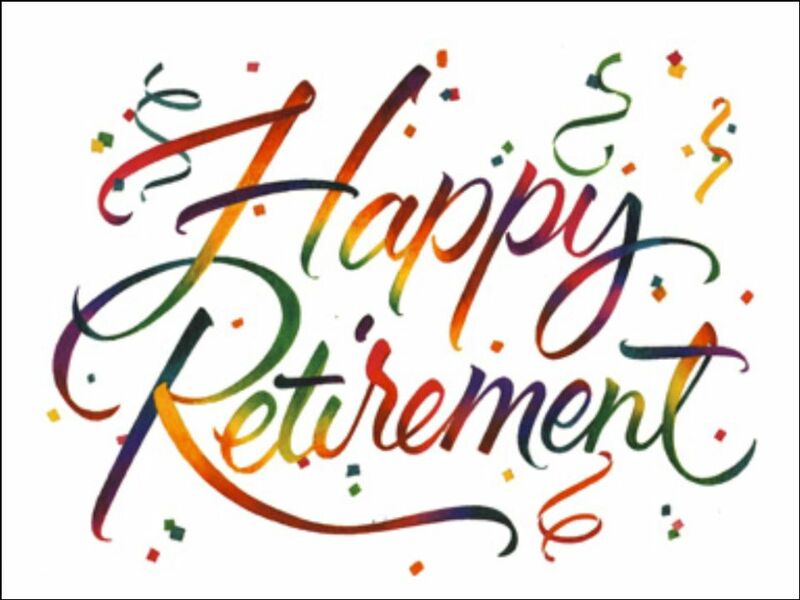 Warm wishes for her retirement can be sent to the school 5911 Ridgway Ave Rockville MD 20851 or to Karen_P_Johnson@mcpsmd.org. We hope you can make it to the Twinbrook Talent Show on May 31st from 7-8:30 PM. The PTA will be selling light refreshments and spirit wear. We will also be taking yearbook orders. Volunteers or baked goods donations are welcome. Please contact president@twinbrookpta.org if interested. 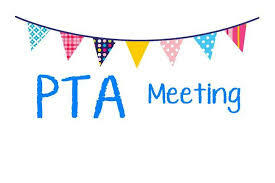 We hope you can join us Tuesday, June 5, for our final PTA meeting and elections for the 2018-2019 Board. We will be taking nominations from the floor and will discuss summer planning. Contact president@twinbrookpta.org if you are interested. 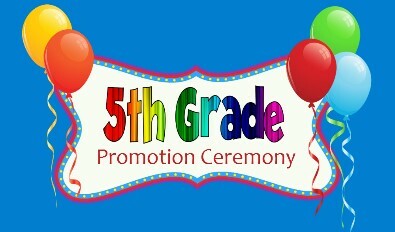 The 5th Grade promotion will be taking place on June 14th from 10 AM – 12 PM. Volunteers are needed to cut and plate cake for the 5th grade students and families. Contact president@twinbrookpta.org if you are interested. 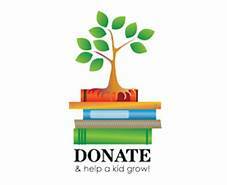 Be on the lookout for information for donation opportunity to drop off gently loved books for the PTA to distribute to the students to encourage summer reading. The books will be distributed on June 8th. Reading with kids sparks curiosity and conversation. Do you know a Twinbrook student without access to the internet at home? MCPS knows that many students and their families depend on the internet for school, jobs and access to services. Comcast’s Internet Essentials program which offers low cost ($9.95+tax/month) internet access for qualifying households. Click here: https://internetessentials.com/ or here: https://es.internetessentials.com/ for more information. 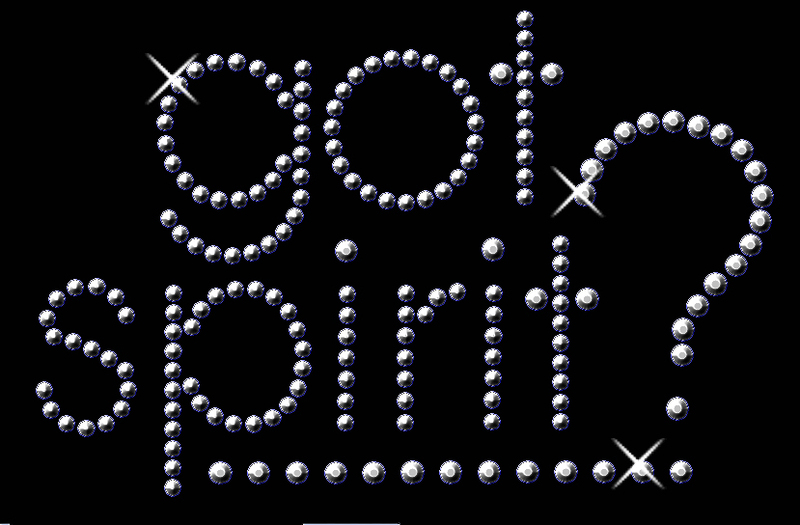 Show your school spirit and raise funds for the PTA! You can order at any upcoming PTA event or fill out an order form and send it in to school with your student (English/ Spanish). For questions, contact president@twinbrookpta.org. ¡Solo quedan unas semanas para ordenar y entregar el anuario 2017-2018! Haga su pedido en línea en: https://twinbrookpta.org/buy-the-2017-2018-twinbrook-es-yearbook/. No olvide enviar un correo electrónico a membership@twinbrookpta.org con el nombre y el maestro de su hijo para que podamos estar seguros de que lo recibe. Los anuarios se distribuirán en junio. La Sra. Johnson se jubilará al final de este año escolar. Se pueden enviar buenos deseos para su jubilación a la escuela 5911 Ridgway Ave Rockville MD 20851 oa Karen_P_Johnson@mcpsmd.org. Esperamos que pueda asistir al Twinbrook Talent Show el 31 de mayo de 7 a 8:30 p.m. La PTA estará vendiendo refrigerios ligeros y ropa de espíritu. También tomaremos pedidos del anuario. Voluntarios o donaciones de productos horneados son bienvenidos. Por favor, póngase en contacto con president@twinbrookpta.org si está interesado. Esperamos que pueda unirse a nosotros el martes, 5 de junio, para nuestra reunión final de la PTA y las elecciones para la Junta 2018-2019. Tomaremos nominaciones del piso y discutiremos la planificación de verano. Contacte a president@twinbrookpta.org si está interesado. ¿Conoces a un estudiante de Twinbrook sin acceso a internet en casa? MCPS sabe que muchos estudiantes y sus familias dependen de Internet para la escuela, el trabajo y el acceso a los servicios. El programa Internet Essentials de Comcast ofrece acceso a Internet de bajo costo ($ 9.95 + impuestos / mes) para hogares elegibles. Haga clic aquí: https://internetessentials.com/ o aquí: https://es.internetessentials.com/ para más información. ¡Muestre su espíritu escolar y recaude fondos para la PTA! Puede ordenar en cualquier evento próximo de la PTA o completar un formulario de pedido y enviarlo a la escuela con su hijo (inglés / español). Para preguntas, envíe un correo electrónico a president@twinbrookpta.org. ¡Descubre más sobre lo importante que eres! Puede unirse en línea en: https://twinbrookpta.org/join-the-pta/. Contacte a membership@twinbrookpta.org con preguntas.